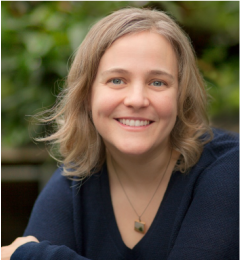 Two Chicks On Books: Cover Reveal- ANTIPODES by Michele Bacon With An Excerpt & Giveaway! Cover Reveal- ANTIPODES by Michele Bacon With An Excerpt & Giveaway! 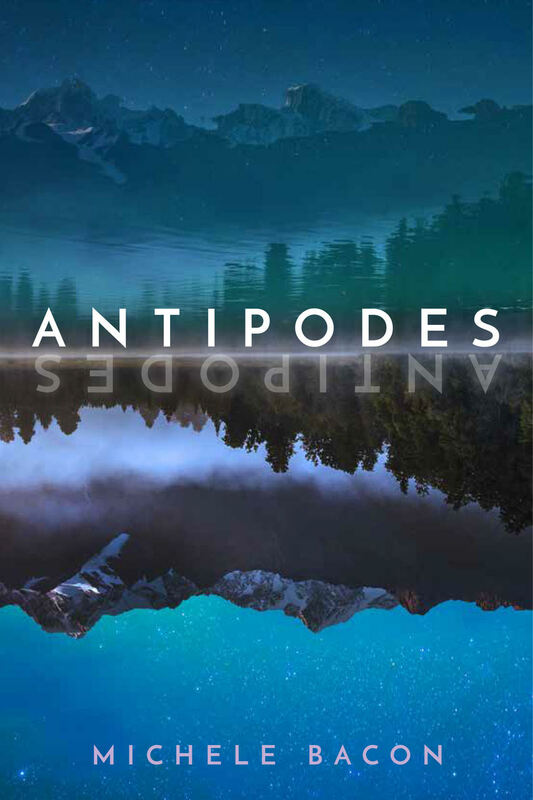 Today Michele Bacon and Rockstar Book Tours are revealing the cover and an exclusive excerpt for ANTIPODES, which releases April 3, 2018! Check out the gorgeous cover and enter to win an ARC! Alone at lunch, Erin cracked her Italian book and read ahead. The clouds had burned off during her art experiments, but everything was still damp. She juggled her Italian book and lunch until Jade called her name. “In here!” Jade pulled Erin into a gymnasium. “Still jet lagged,” Erin said. “True kiwi lunch here, want some?” Jade held out a plastic container of brown and grey food. “Every time someone mentions kiwi, I picture fuzzy green fruit,” Erin said. “Yeah. My grampa used to make them with brown sugar and cinnamon. I love them, so you see how off-kilter I feel. Same cars, but yours are smaller. And slower. “Sounds delicious, either way,” Jade said. Outside, a circle of guys bunched up over the rugby ball, pushing hard but not moving in any particular direction. “Aren’t words funny?” she said. “I once met a girl at a resort in North Carolina—that’s actually in the southern part of America—and she and I realized when a Chicago native says she skis, she means skiing in snow. But we also go water skiing. When an idea strikes, I scrawl sweeping plot outlines, character idiosyncrasies, and ideas for scenes on the nearest blank spot of paper. My current manuscript was born of those torn slips of paper, used envelopes, lollipop wrappers, fuel receipts and--once--that little paper bit that keeps a nursing pad sticky until it's time to use it. My manuscripts are better than the quality of papers where they began. Promise. 3 winners will receive an ARC of ANTIPODES (when they are available in January 2018), US Only. I love the idea behind this story and the setting is one of my bucket-list vacation spots. I spent many summers in the UP and went to school there too, so I can't wait to get to know this character. I would like to visit Christchurch--but something must be done about the scratchy school uniforms! I really like the premise of this story.